Another Night in Vegas. Has it Been Five Years? Six? Flying to Vegas this morning and tonight racing CrossVegas where I’ll accept beer and dollar hand ups. Not sure if I’ll make it to the Powers v. Johnson track race, but David and Mark are already there. We’re covering Cross, Aero, Folding, and the scene this year, including stops at the new pub in the Urban Yard. On Thursday, we’ll work the show floor, and hangout on G+. Then that evening, talk into a microphone for the Interbike editions of the Fredcast Spokesmen. 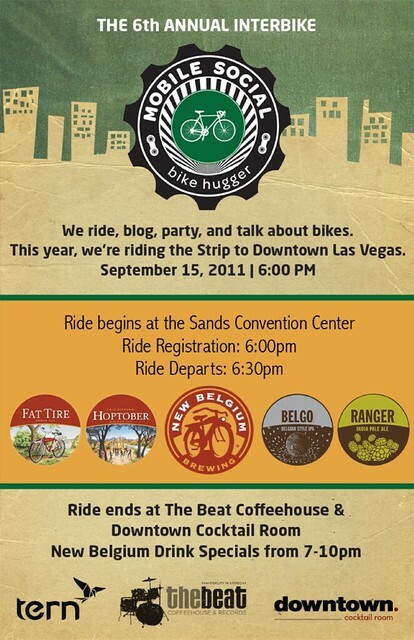 After that we’ll ride the Strip to Downtown Vegas during the Mobile Social. Strange memories on this nervous night in Las Vegas. Has it been five years? Six? It seems like a lifetime, the kind of peak that never comes again. San Francisco in the middle sixties was a very special time and place to be a part of. But no explanation, no mix of words or music or memories can touch that sense of knowing that you were there and alive in that corner of time in the world. Whatever it meant.